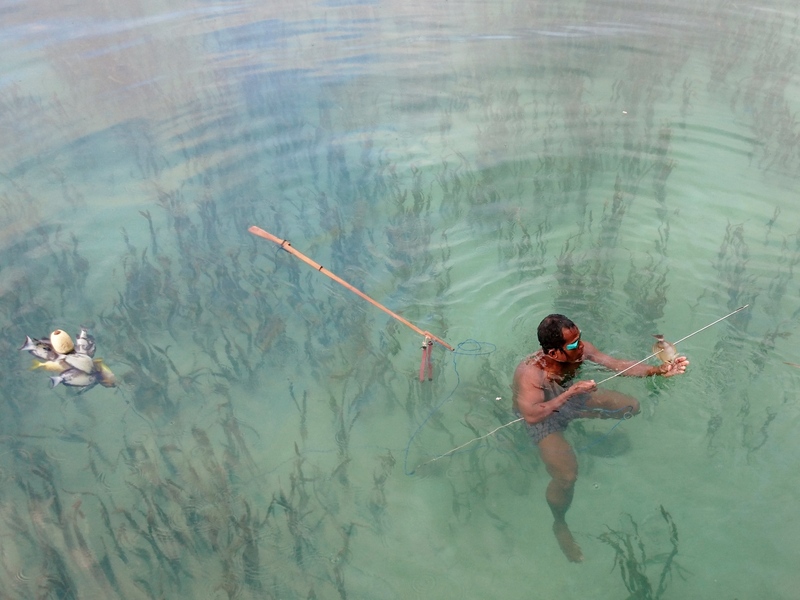 Urgent action is required to stem the loss of the world's seagrass meadows to protect their associated fisheries. “Wherever seagrass exists in proximity to people, our research finds that it’s used as a key targeted fishing habitat” said Dr Unsworth, who is based at Swansea University’s Biosciences department. Dr Nordlund from Stockholm University added “The ecological value of seagrass meadows is irrefutable, yet there loss continues at an accelerating rate. Now there is growing evidence globally that many fisheries associated to seagrass are unrecorded, unreported and unmanaged, leading to a tragedy of the seagrass commons”. 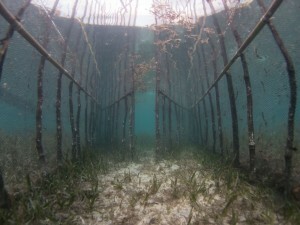 “It is important that more recognition is given to the value of these habitats for supporting fisheries as they’re being damaged and degraded globally.” said Dr Cullen-Unsworth (Cardiff University), one of the co-authors who is also director of the marine conservation charity Project Seagrass who are working to highlight the importance and plight of these sensitive marine habitats.